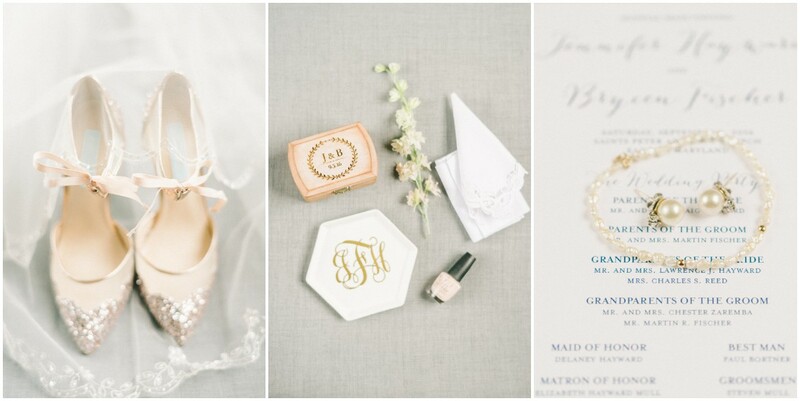 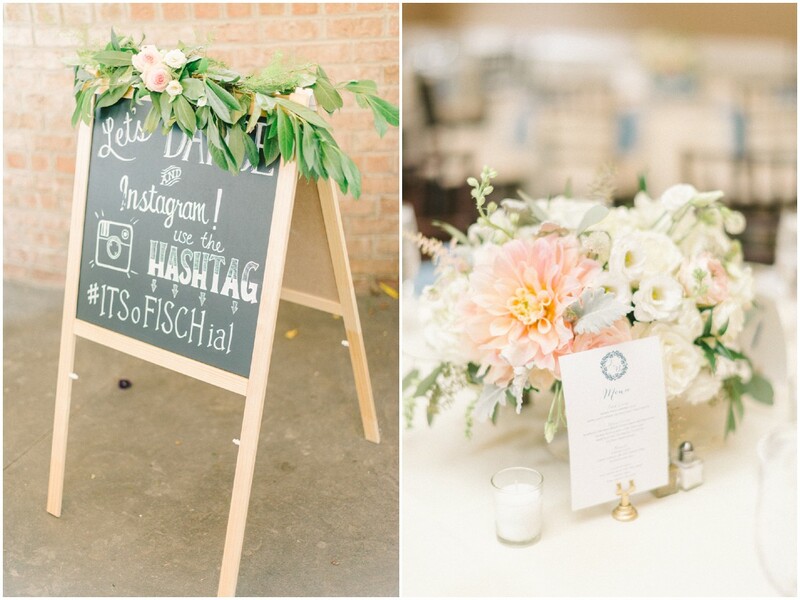 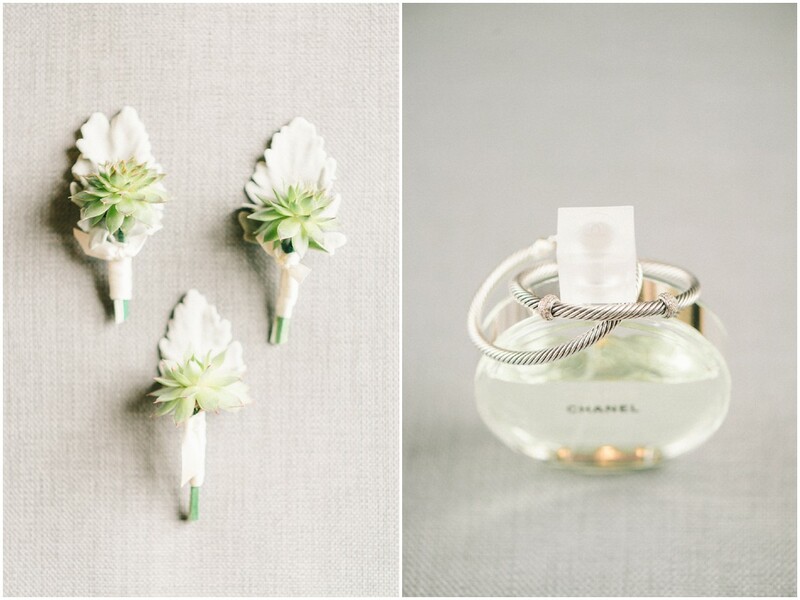 If you need some spring wedding inspo look no further! 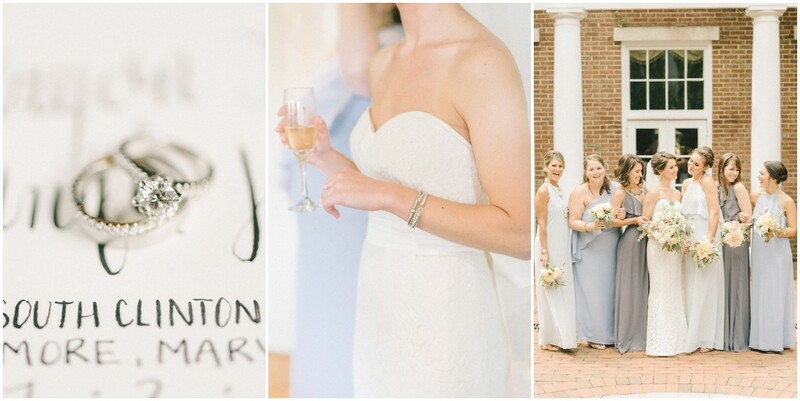 Brycen & Jen’s wedding at the Tidewater Inn was simply stunning. 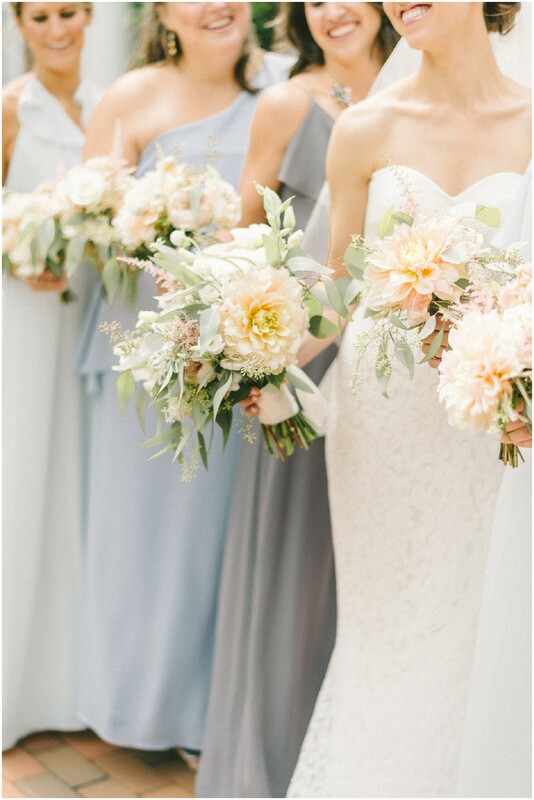 From the dusty blue bridesmaid dresses to the bright fresh flower arrangements, every detail seamlessly came together. 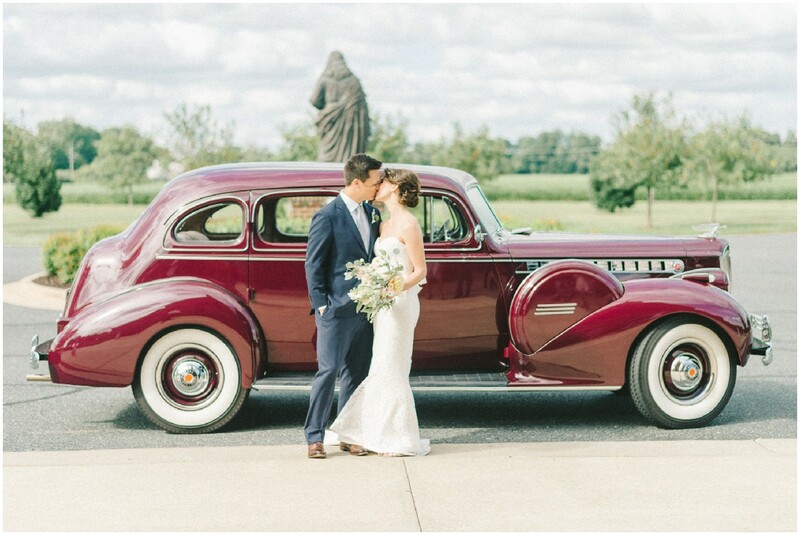 The newlyweds’ faces were beaming with joy from the moment Jen walked down the aisle to their send-off in a classic red Rolls Royce! 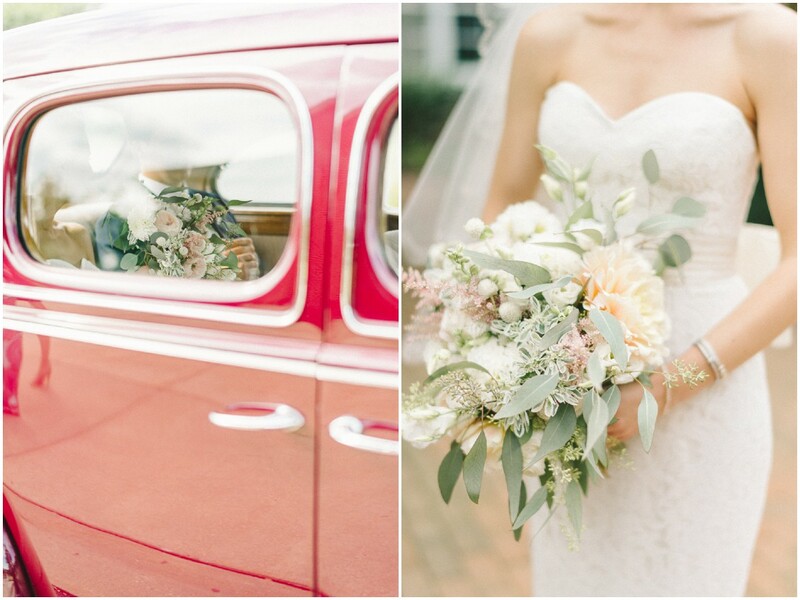 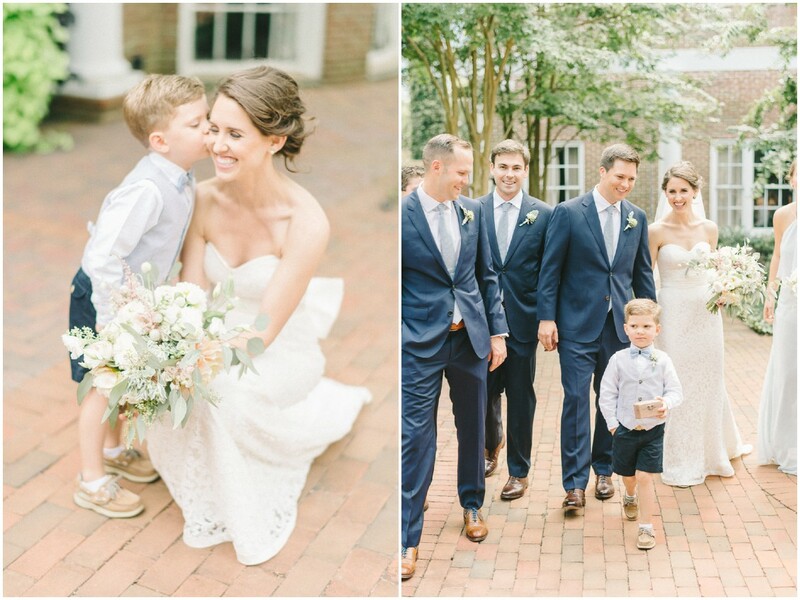 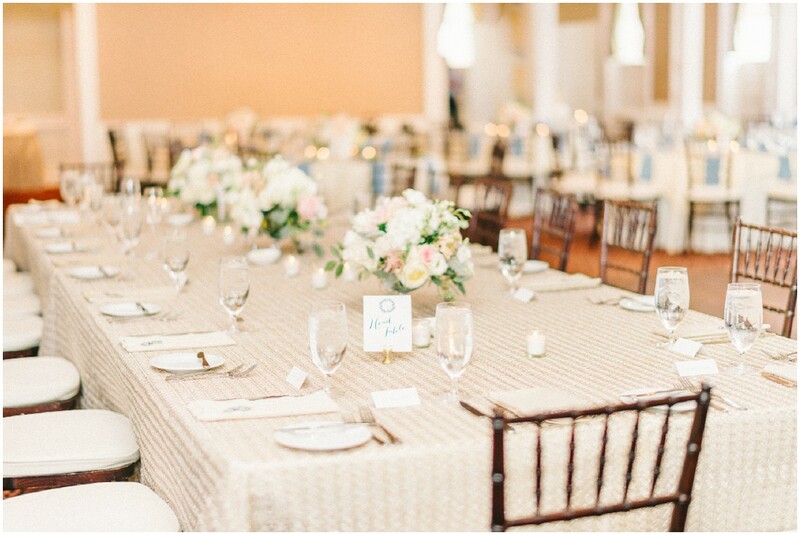 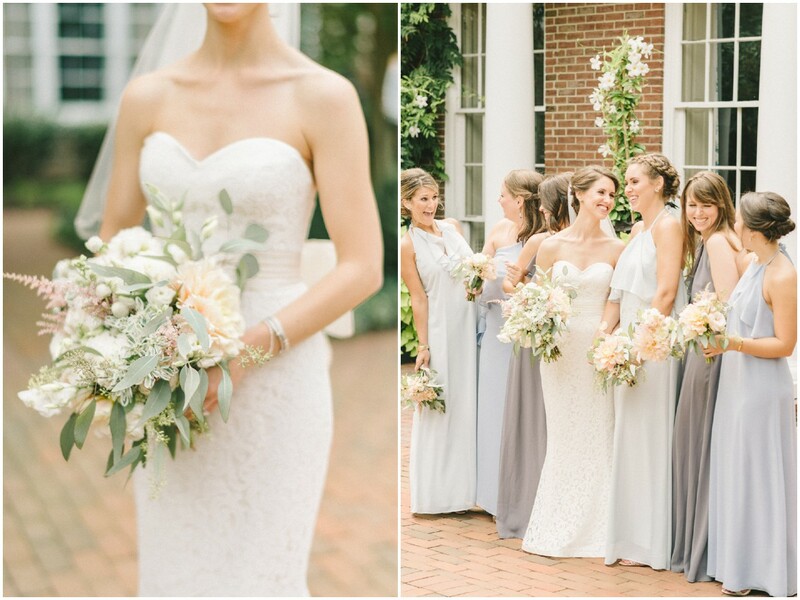 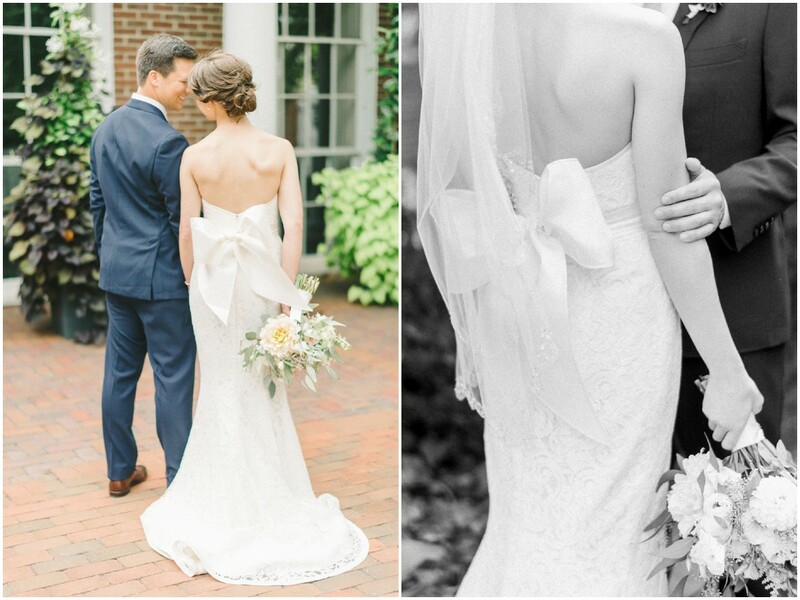 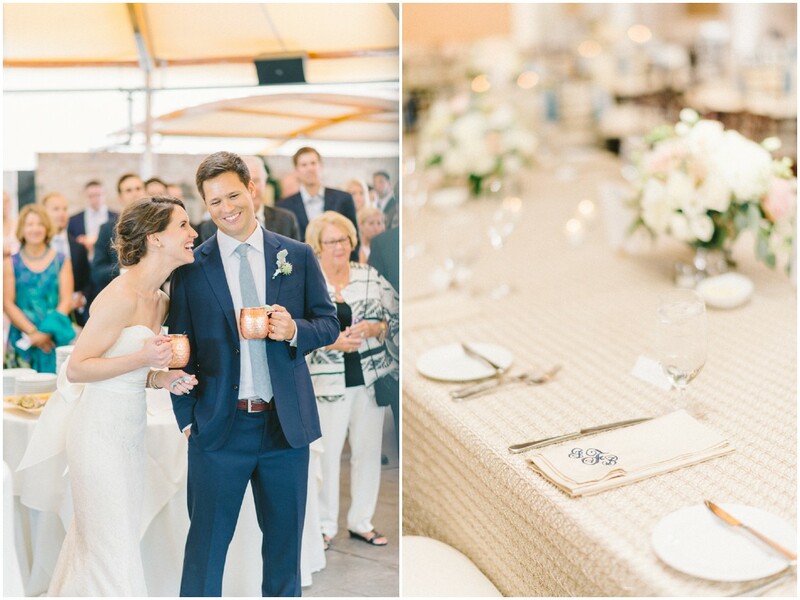 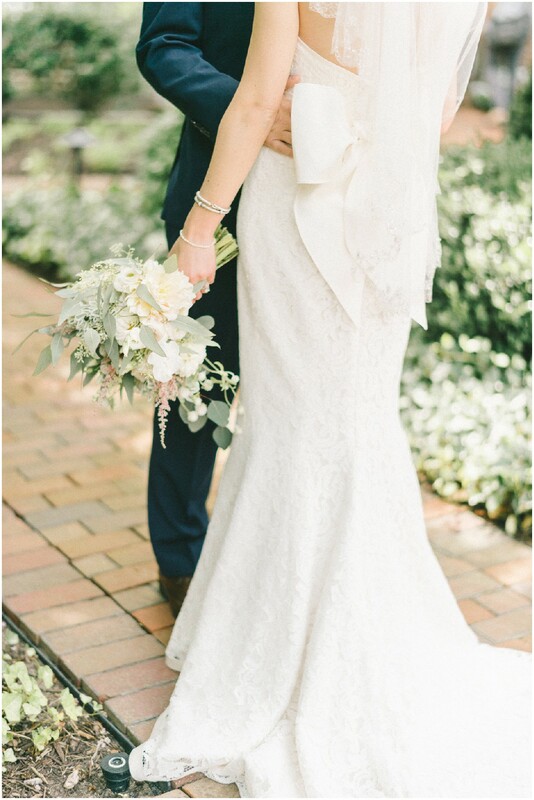 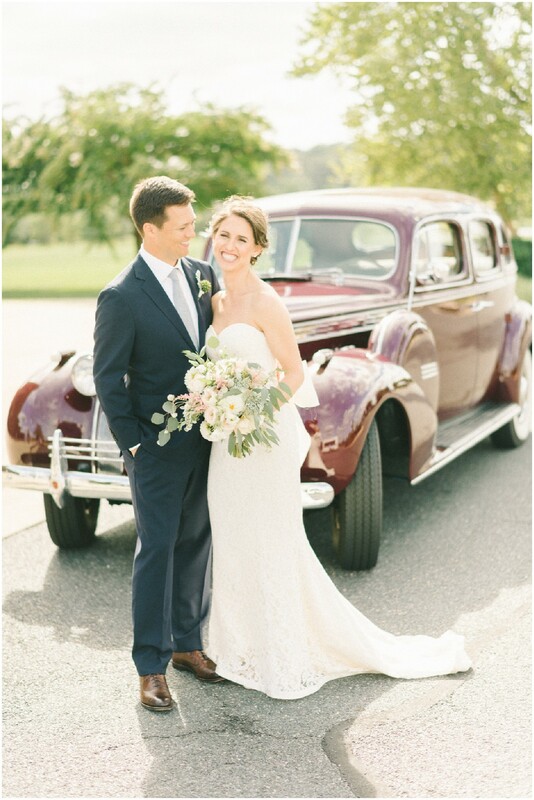 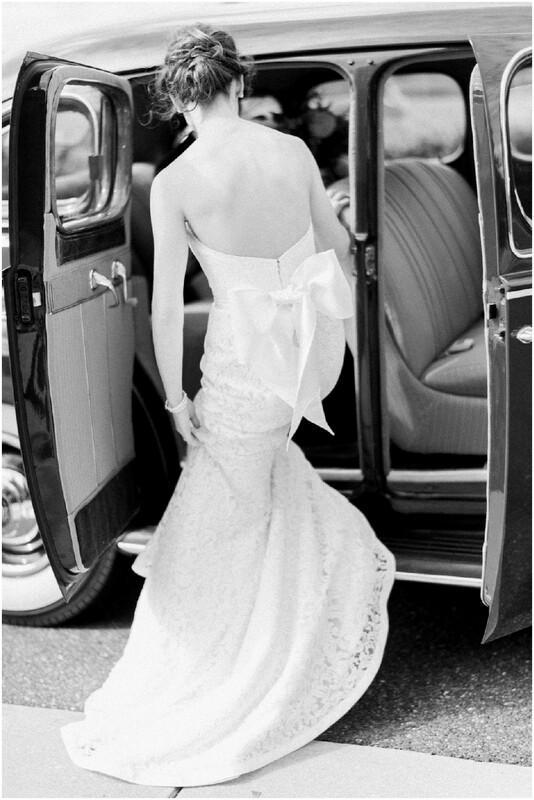 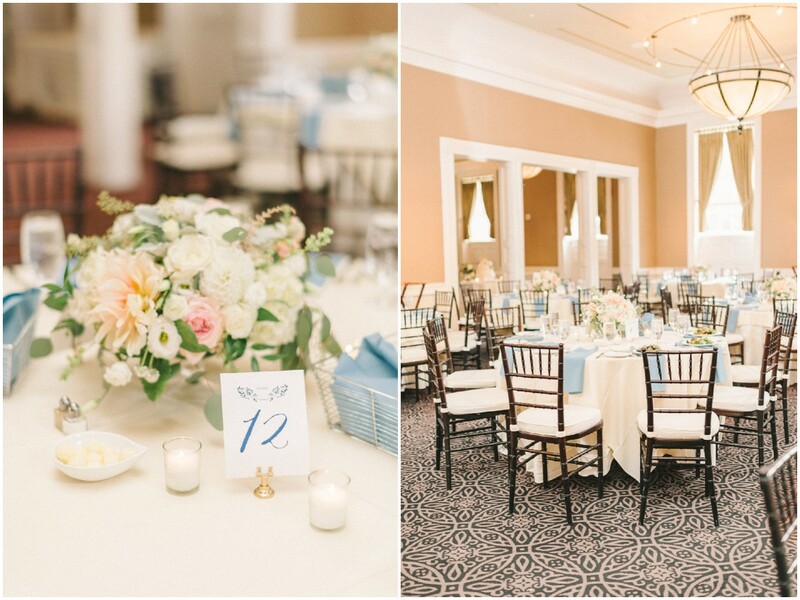 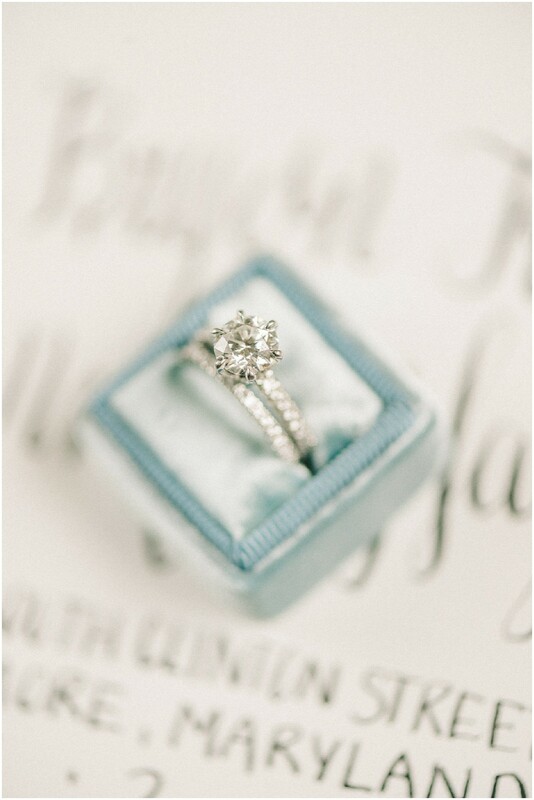 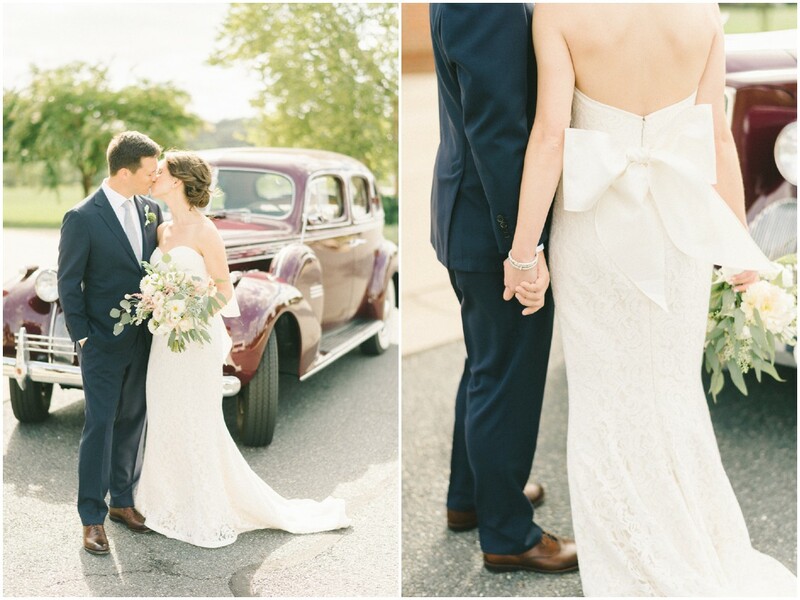 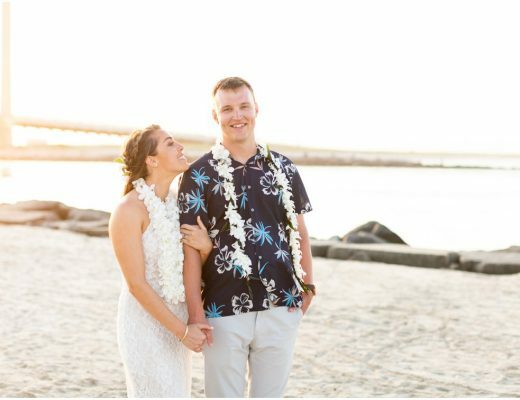 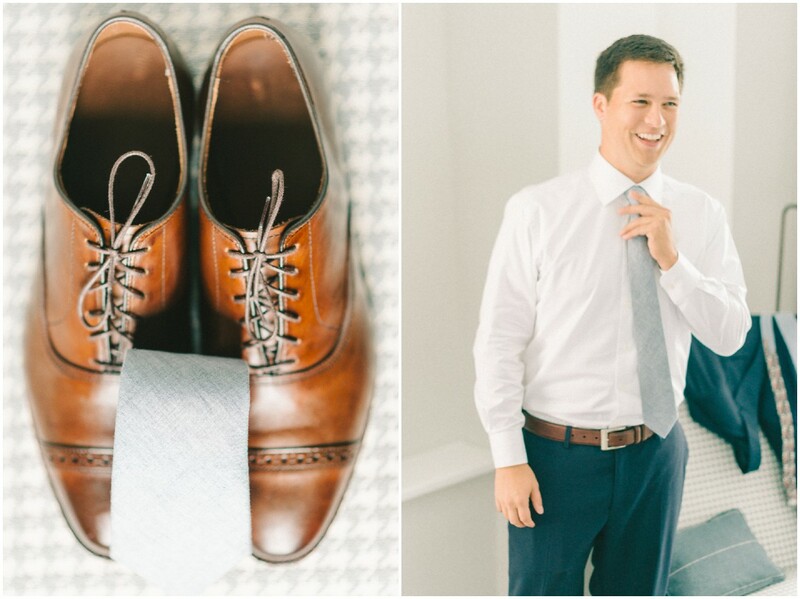 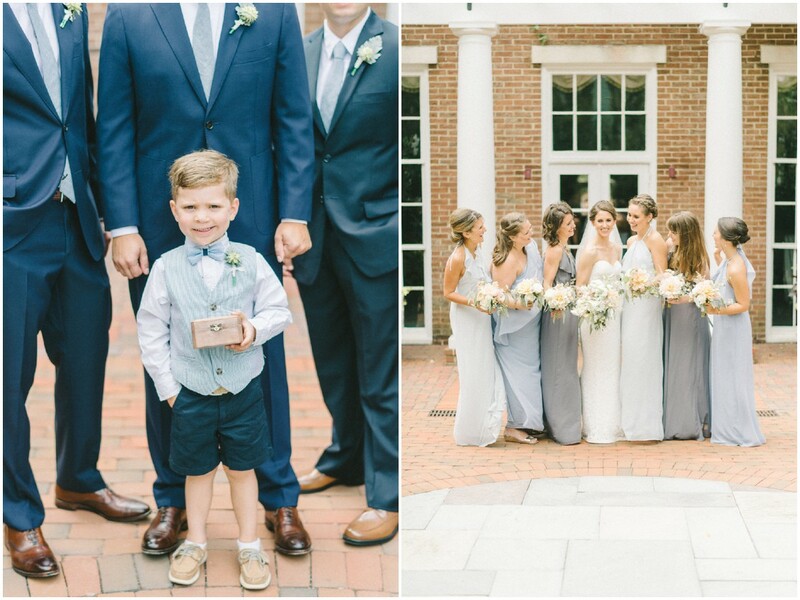 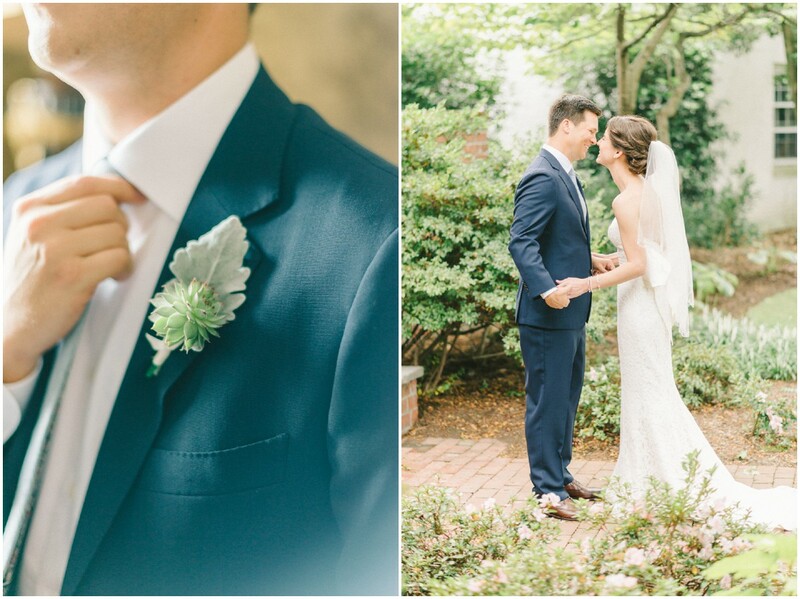 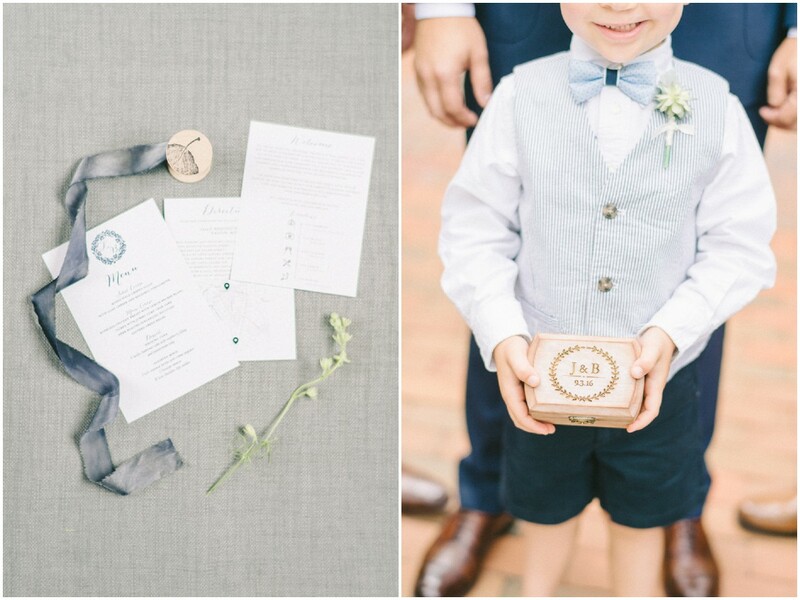 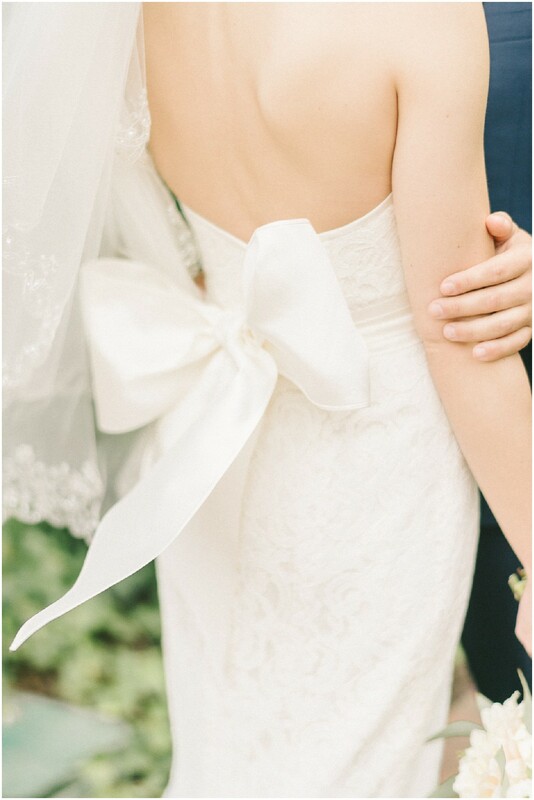 From Elizabeth Fogarty Photography: Brycen and Jen’s Tidewater Inn wedding could not be MORE perfect. 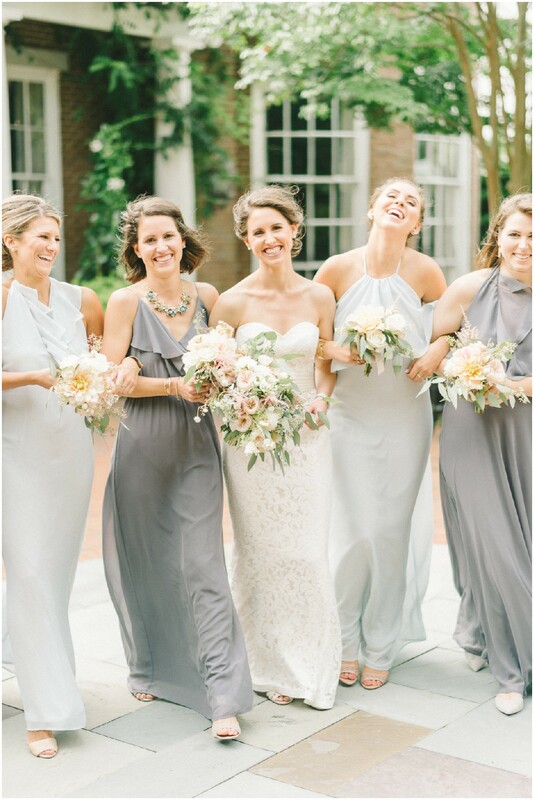 Jen picked blue and grey tones for her bridesmaids’ dresses and the colors looked so beautiful together. 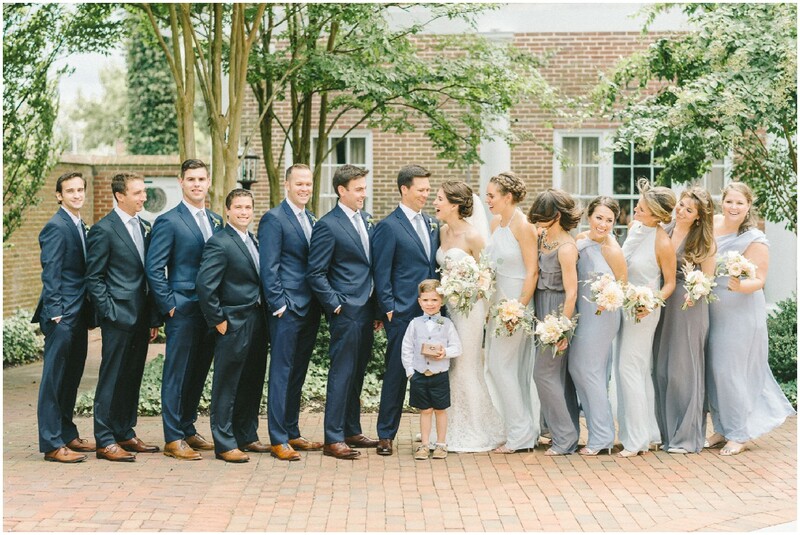 Even though I absolutely love all the details, my favorite part of the wedding has to be Jen’s smile. 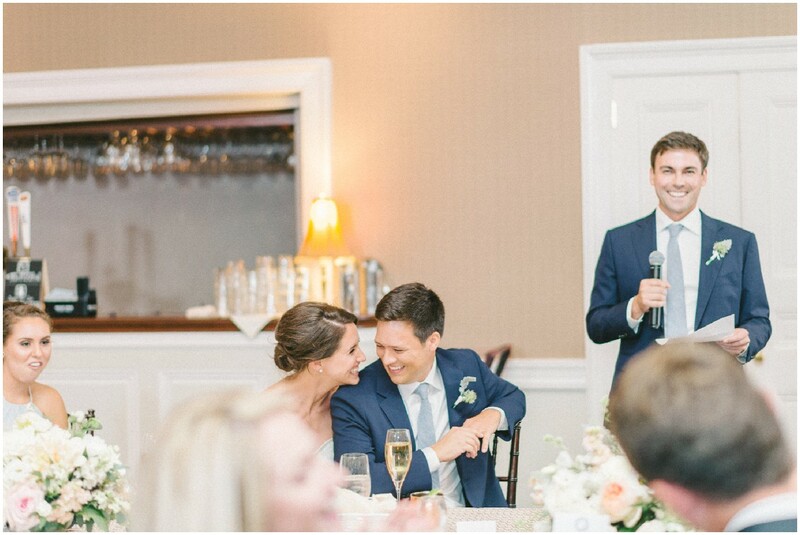 She really does light up the room. 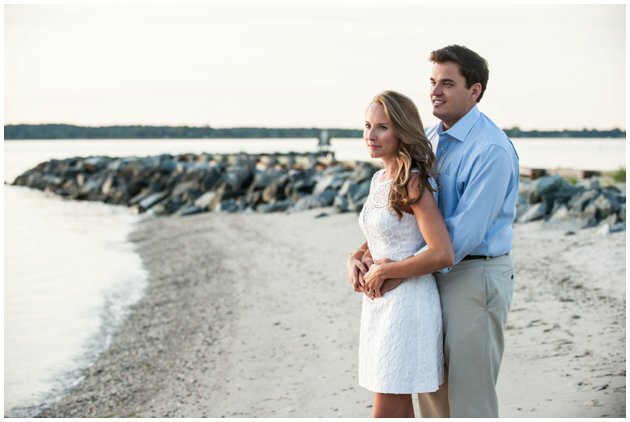 Brycen is one lucky guy!